Hello and welcome to the Casa de Santa Ana blog. 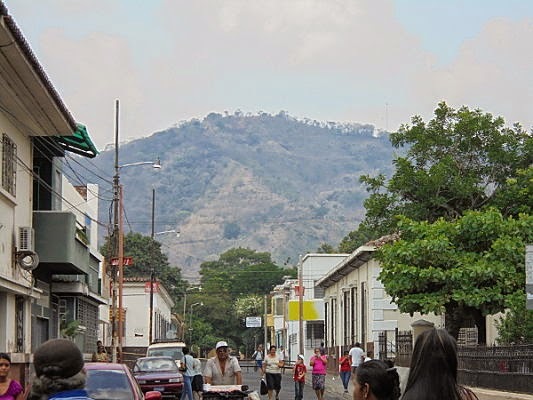 My name is Bruce and I plan to use this space to share my experiences through pictures, words and video of my move to Santa Ana, El Salvador. 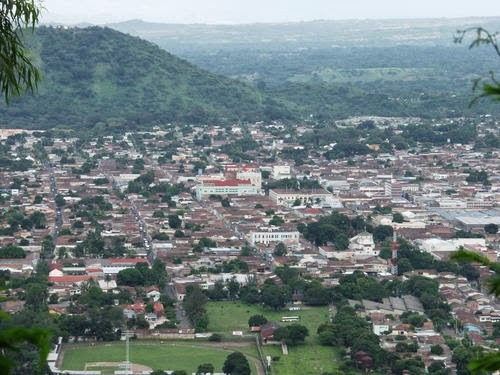 I picked El Salvador as it is a hidden jewel in Central America offering a beautiful tropical atmosphere mixed in with really wonderful and kind people. 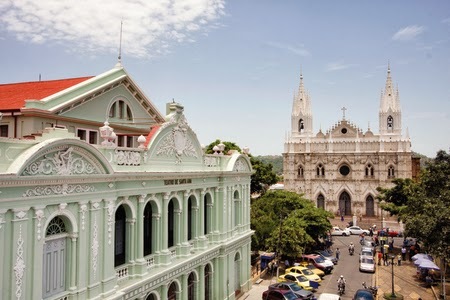 Santa Ana is the country's second largest city and features the best of old colonial styles as well as modern scenes. Check back soon as I will be showcasing the progress on this venture. Please feel free to leave any comments or contact me if you have any questions. Buen día!